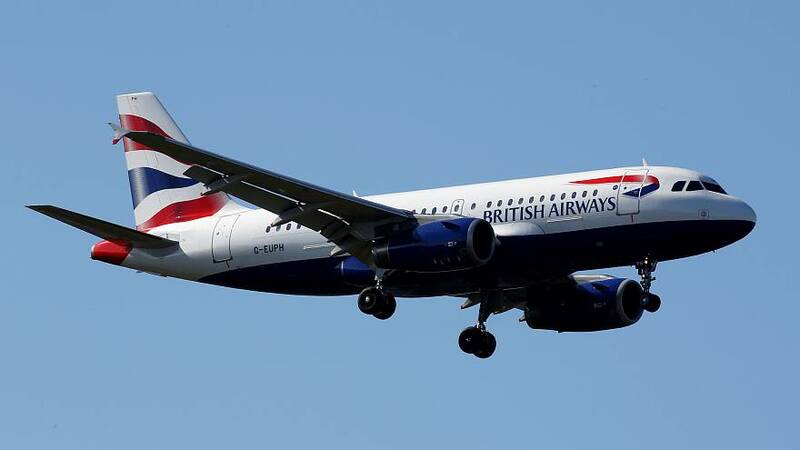 A British Airways flight to Dusseldorf in Germany has landed in Edinburgh by mistake after the paperwork for the journey was submitted incorrectly. The German firm WDL Aviation was operating flight 3271, which took off from London City Airport, for BA as part of a leasing deal. Passengers were made aware of the mistake after the aircraft landed and an announcement was made, welcoming them to Edinburgh. The plane has since touched down at it's intended destination in Dusseldorf. A British Airways spokesperson confirmed to Euronews the flight route to Edinburgh had been approved by air traffic controllers based on the flight plan issued by WDL. “We have apologised to customers for this interruption to their journey and will be contacting them all individually,” it added. The number of passengers affected by the mistake had not been confirmed at the time of writing. WDL Aviation describes itself as “a leading provider of aircraft leasing, commercial and private charter flights”. Some passengers publicly shared their experiences aboard the flight. London-based Son Tran tweeted on behalf of his fellow passengers, saying no one had "signed up for this mystery travel lottery." Sympathising with the crew, Tran added: "This feels like an honest mistake rather than a diversion." "The crew was convinced of the Edinburgh flight path from the get-go."